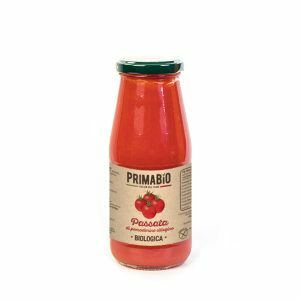 The product is obtained from cherry tomatoes, grown and harvested by hand in the cooperative lands, transported in a few hours in the establishment, washed, sorted, canned in glass jars and filled with an appropriate solution, tightening of the capsule and pasteurization. 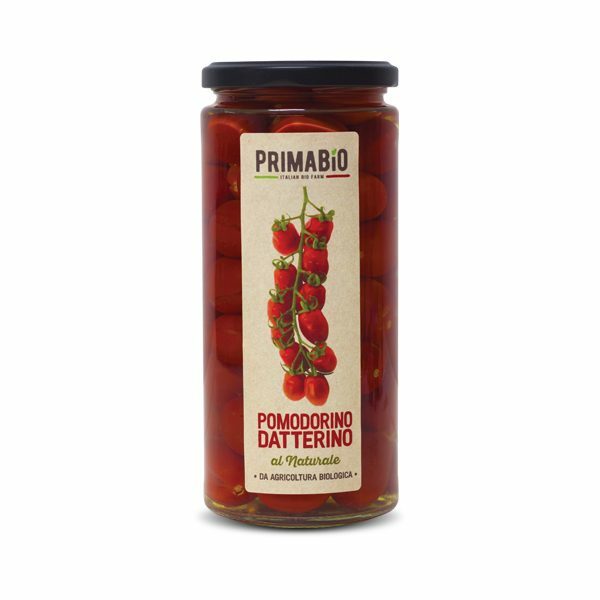 The product is obtained from our red datterino tomatoes cultivated and hand-picked in our cooperative lands, transported within a few hours to the factory, washed, packaged in glass jars and filled with appropriate solution. The capsule clamping and the pasteurization follow. the cooperative lands, transported in a few hours in the plant, washed, sorted, shredded, past and refined. The juice obtained is concentrated in vacuum at low temperature, the puree obtained is pasteurized, filled in glass jar, closed with a twist-off cap and pasteurized. 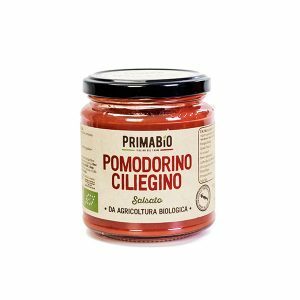 The product is obtained from red round tomatoes, cultivated and harvested by hand in the cooperative lands, transported within a few hours to the plant, washed, selected, crushed, pasted and refined. 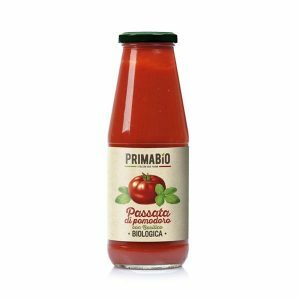 The obtained juice is vacuum-concentrated at low temperature, the tomato puree obtained is pasteurized, filled in glass jar with the addition of some fresh basil leaves, closed with twist-off and pasteurized capsule. 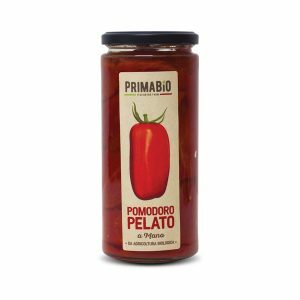 The product is obtained from red tomatoes, cultivated and harvested by hand in the cooperative lands, transported in a few hours in the plant, washed, selected, boxed in glass jars and packed with tomato sauce. The capsule clamping and the pasteurization follow. The product is obtained from red round tomatoes, cultivated and hand-picked in our cooperative lands, transported within a few hours to the factory, washed, picked, crushed, pasted and refined. 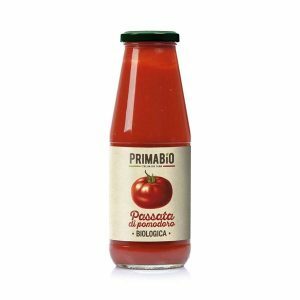 The obtained juice is vacuum-concentrated at low temperature, the tomato puree obtained is pasteurized, filled in a glass jar, closed with a twist-off capsule and pasteurized. Our products are made only by organic raw materials that we harvest, select and process within the day. From the field to the processing, we follow an attentive manifacturing process that does not alter the unique taste of the nature.